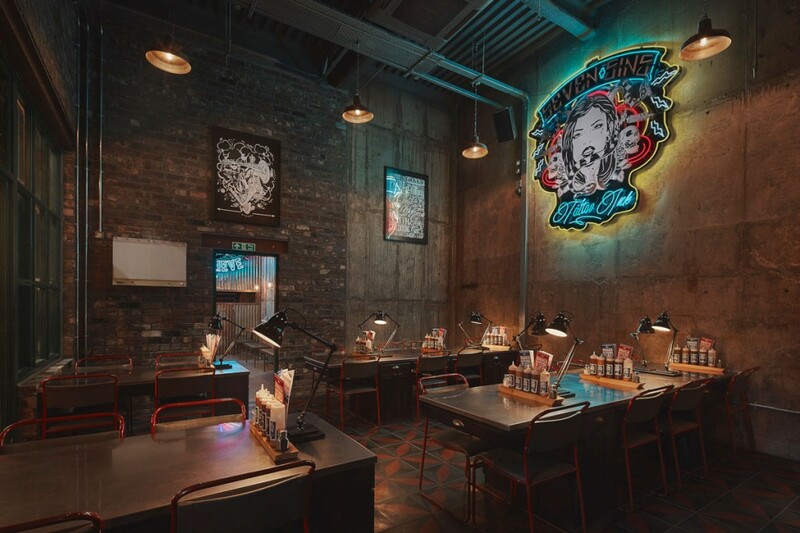 into were appointed by designers Blacksheep, and the brief was to create a stripped-back Punk American vision for the latest Red’s True BBQ UK site in Nottingham. 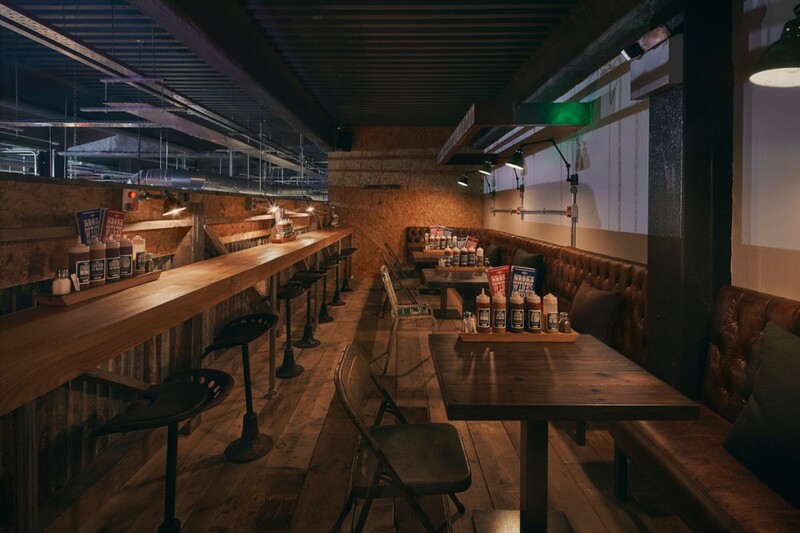 The lighting designs included the development of bespoke desk lamps, wall lights and several pendants. 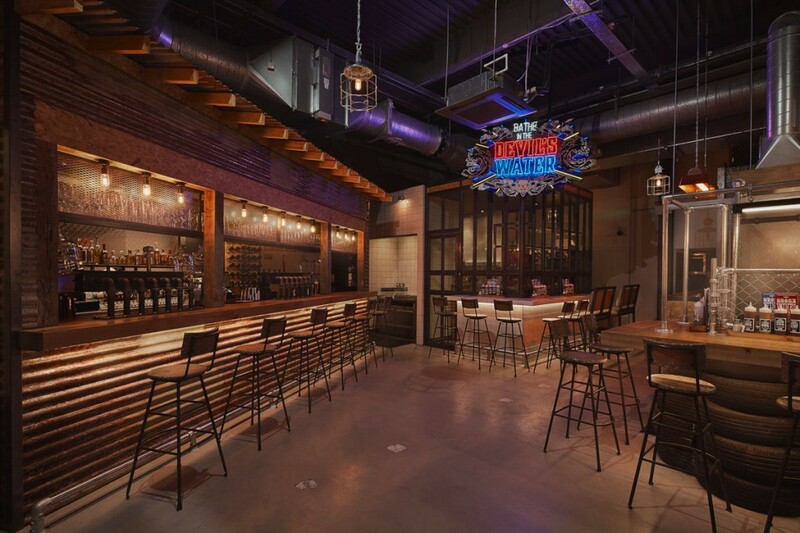 All match with the industrial interior styling of Blacksheep. 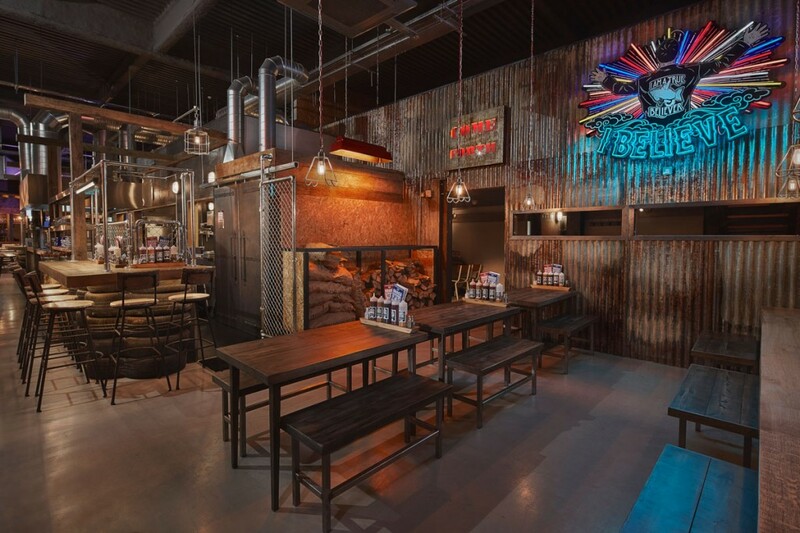 The one-off designs of certain feature lighting by into add a tailored look to the restaurant and, along with the overall lighting scheme, help to create the desired unique Red’s True BBQ style.